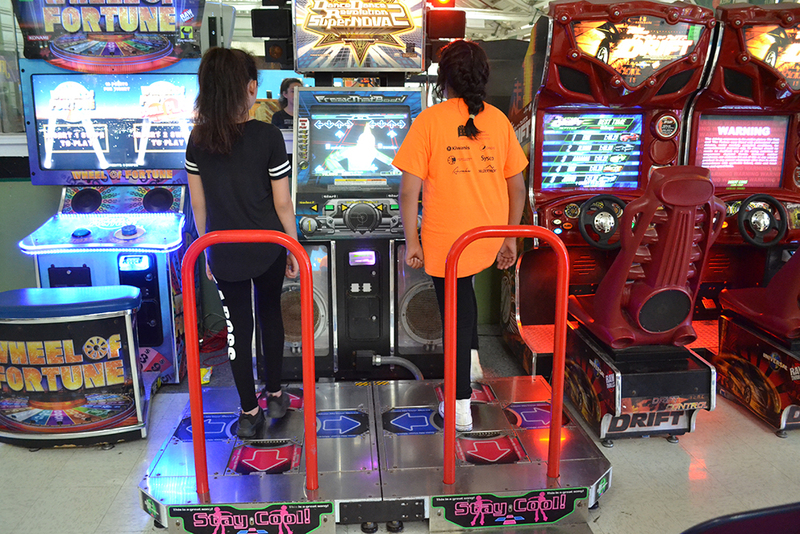 With the hottest arcade games, McDermont X's Interactive Arcade provides a gaming experience unlike any other. 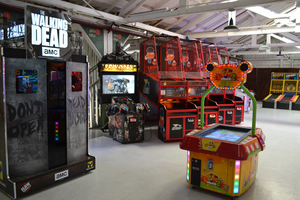 Located right in the heart of the former packinghouse, you can play today's best games in a building that is over 100 years old. 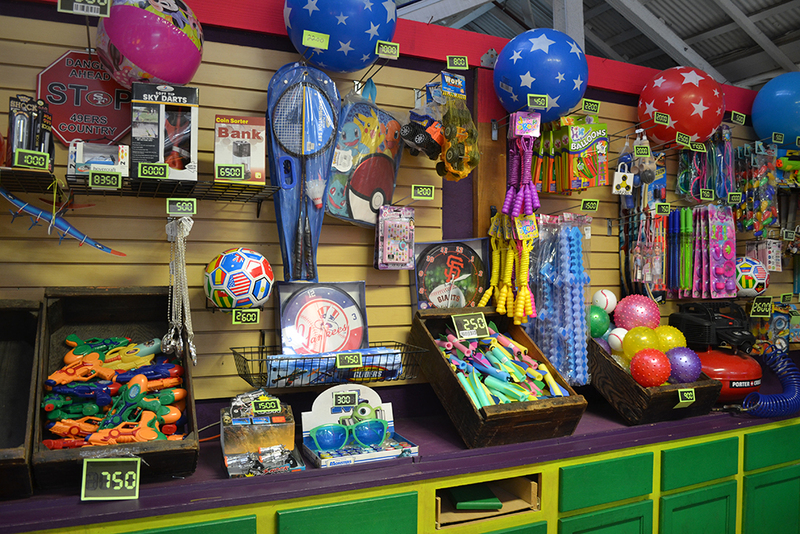 And we've got the best games and the coolest prizes in our Redemption Center! 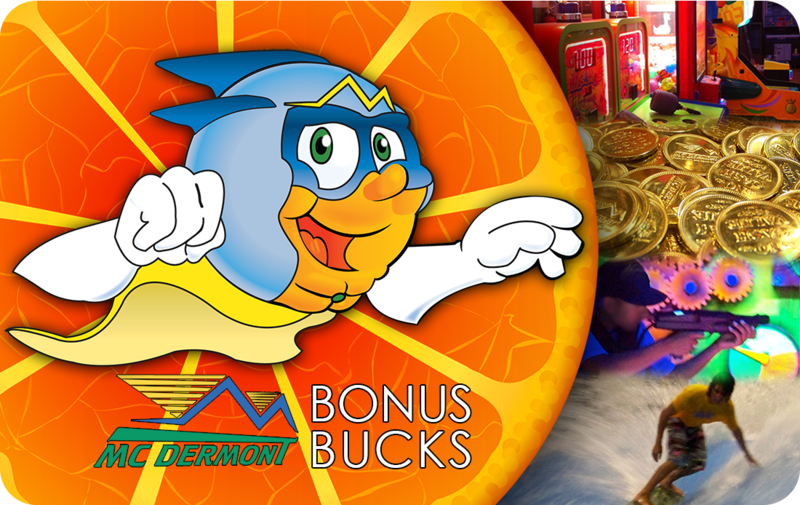 Just use your McDermont Bonus Bucks Card (or Membership card) to play the games. 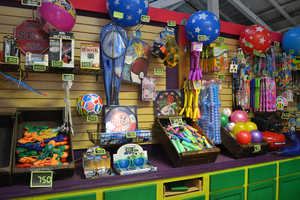 You can reload your card with cash, debit or credit card at the cashier's desk. 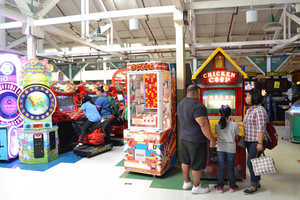 Get an arcade card from one of our friendly cashiers!